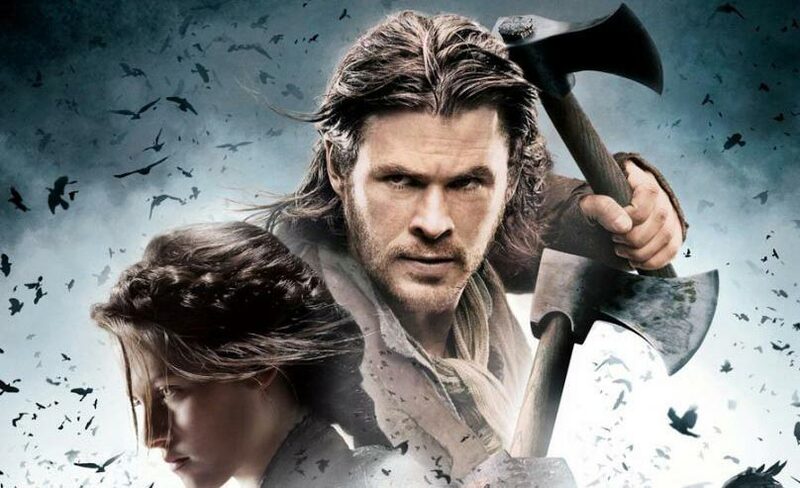 Snow White and the Huntsman – The Huntsman gets into a bar fight. Snow White and the Huntsman – Snow White and the Duke’s army confront the Evil Queen. Snow White and the Huntsman – William joins Finn and his riders.